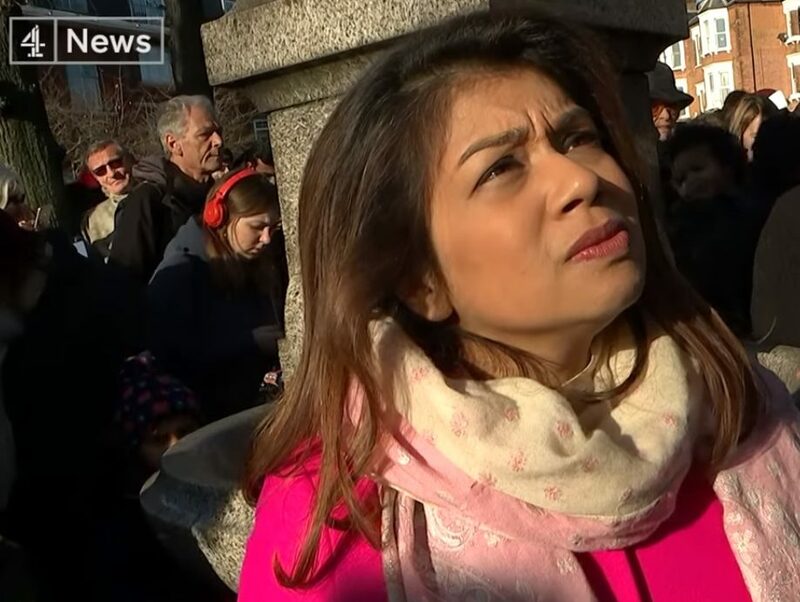 UPDATE 12.30pm: Tulip Siddiq MP has issued an apology, saying in a statement: “I want to apologise unreservedly for my comments to Channel 4’s producers, which were an off-hand and ill-judged attempt to deal with what I felt was a hostile situation. I would never want to upset her and I hope she accepts my apology. “With regard to the Channel 4 News report itself, and as I made clear prior to the event on Saturday, I was born in London and serve as a British Member of Parliament. The focus of my work is spent on delivering for the residents of Hampstead and Kilburn who elected me to represent them. 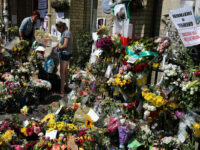 Channel 4 News chief correspondent Alex Thomson has said Siddiq has also written to producer Daisy Ayliffe “apologising and offering to meet and do so personally”. The editor of Channel 4 News has filed a complaint with the Labour Party and MP Tulip Siddiq over an “apparently threatening remark” she made to a pregnant producer that was caught on camera. The Hampstead and Kilburn MP had been confronted by Channel 4 News chief correspondent Alex Thomson at an event raising awareness of the plight of Nazanin Zaghari-Ratcliffe who is in jail in Iran. Thomson put questions to Siddiq, whose aunt Sheikh Hasina is the prime minster of the Bangladeshi government, about the disappearance of British-trained Bangladeshi barrister Ahmad Bin Quasem in the country. Quasem’s father, prominent Bangladeshi opposition leader Mir Quasem Ali, was executed by the regime last year. Thomson asked why Siddiq had not used her family connection to look into freeing Quasem, although Siddiq claimed she had “no idea” about his case. 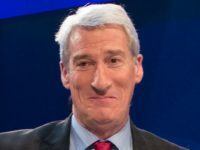 In a broadcast of the encounter, which aired last night, Thomson described Siddiq as having made “an apparently threatening remark” to his producer. Channel 4 News editor Ben de Pear has also asked Siddiq to apologise for the comment. In a complaint to her office, seen by Press Gazette, he said: “Not only is it offensive that Daisy should be singled out for being pregnant, but the fact that it was commented on at all whilst she was working, and then used to intimidate her by reminding how painful childbirth is, is quite shocking, especially coming from a member of the Women and Equalities Select Committee. Siddiq is understood to have filed a complaint with police over the encounter, although it is not clear on what grounds. In the broadcast she repeatedly tells Thomson to be “very careful” in implying that she was a Bangladeshi politician. 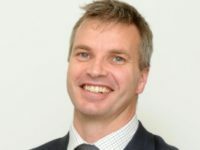 Siddiq’s office manager Oliver Denton can be heard describing Thomson’s questioning as “desperate” and later told a news cameraman to stop filming, placing his hand over the lens. 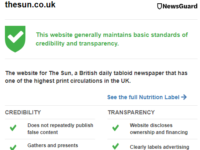 Press Gazette has asked Siddiq’s office to comment. Channel 4 News has said it is not commenting on the incident. CORRECTION: should NOT be allowed….! !